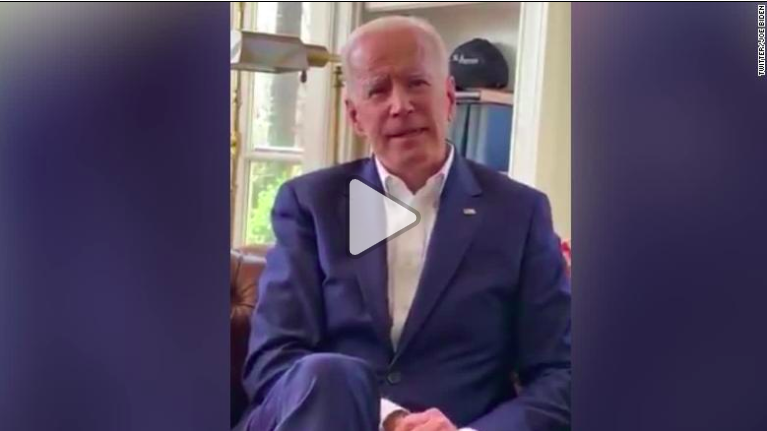 The video comes in the wake of allegations Biden made women feel uncomfortable in their encounters. The response comes as Biden and his team gear up to announce his plans for the 2020 presidential race this month. Biden alluded to those plans in the video on Wednesday, strongly suggesting he would be launching a bid. “Folks, in the coming month I’m expecting to be talking to you about a whole lot of issues, and I’ll always be direct with you,” he said. “I hear what they’re saying, I understand it, and I’ll be much more mindful, that’s my responsibility. My responsibility, and I’ll meet it,” he said.